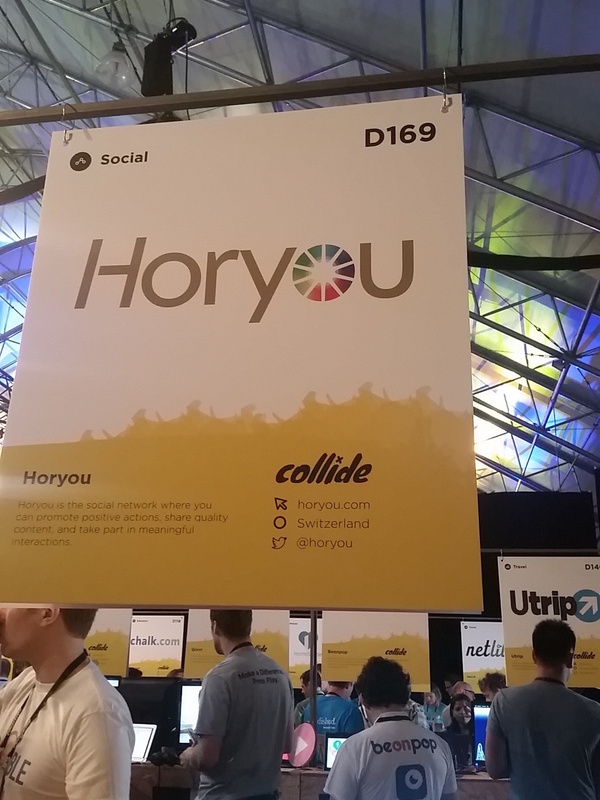 Horyou at Collision Conference 2015! 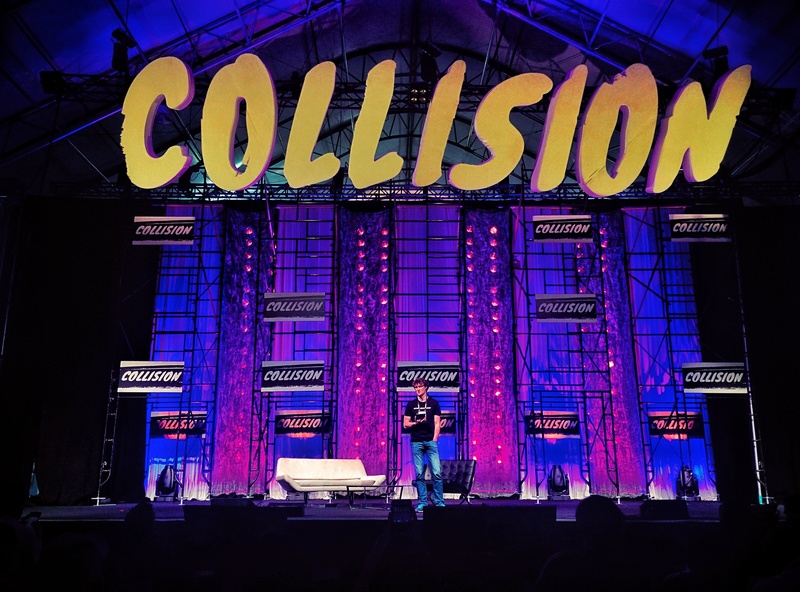 Collision Conference, located in Downtown Las Vegas, NV, was exceptionally executed by the creators of Web Summit. Web Summit is now known as Europe’s largest tech conference drawing over 20,000 attendees total. 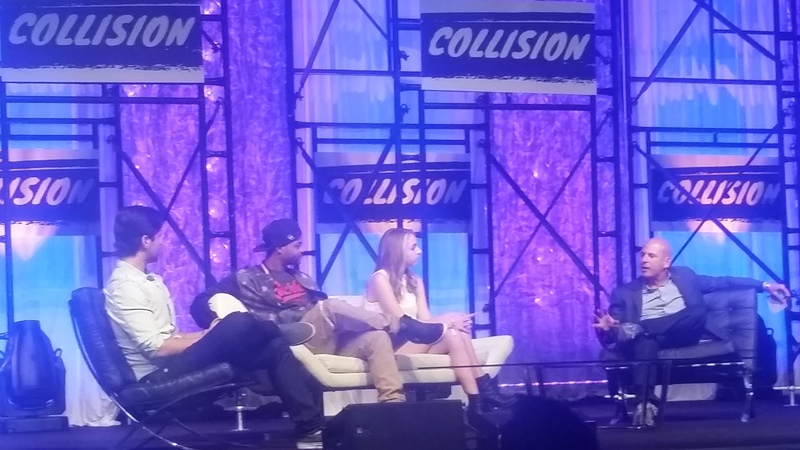 At Collision this year, there were roughly 7,500 attendees and 89 countries represented. This two-day event is critical for many start-ups—this was the place to put their branding and marketing skills to the test. 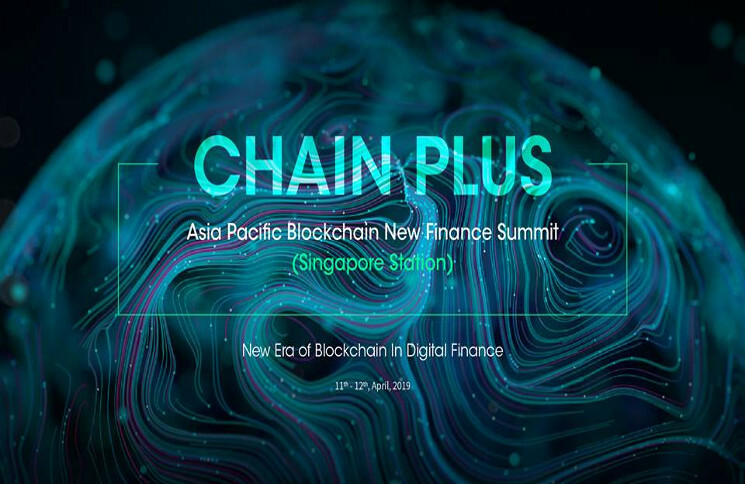 With several stages and separate designated spaces for media, partners, investors and more, Collision appealed to all outlets. Horyou’s first day was spent hosting their own booth at the event located between the Center Stage and Pitch Stage 2. 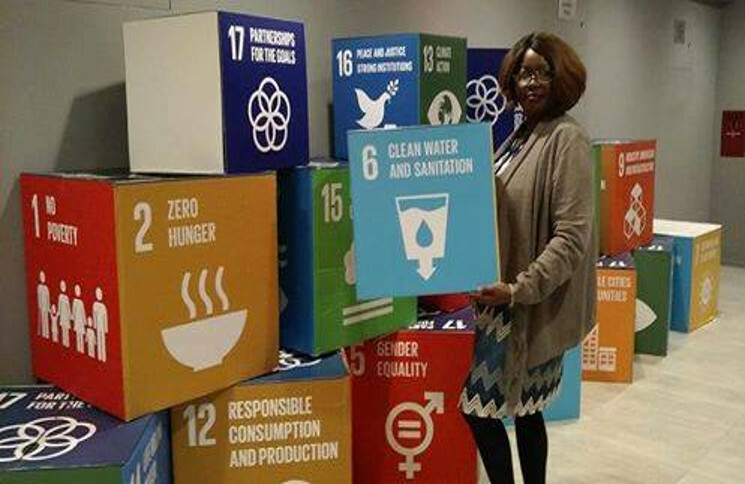 In a sea of start-ups focusing on ecommerce, development, education, marketing and many others, Horyou stood out as the leading social good oriented corporation. While there were one or two similar to Horyou, none seemed as developed. Horyou was delighted to see that many companies are starting to use technology for the greater good. With Horyou Village well underway, there was plenty of information to give attendees and other start-ups about how Horyou is bringing social good to the forefront of the Cannes Film Festival. There were so many wonderful start-ups present at the event and lovely speakers sharing their knowledge on tech, development and the future of technology. 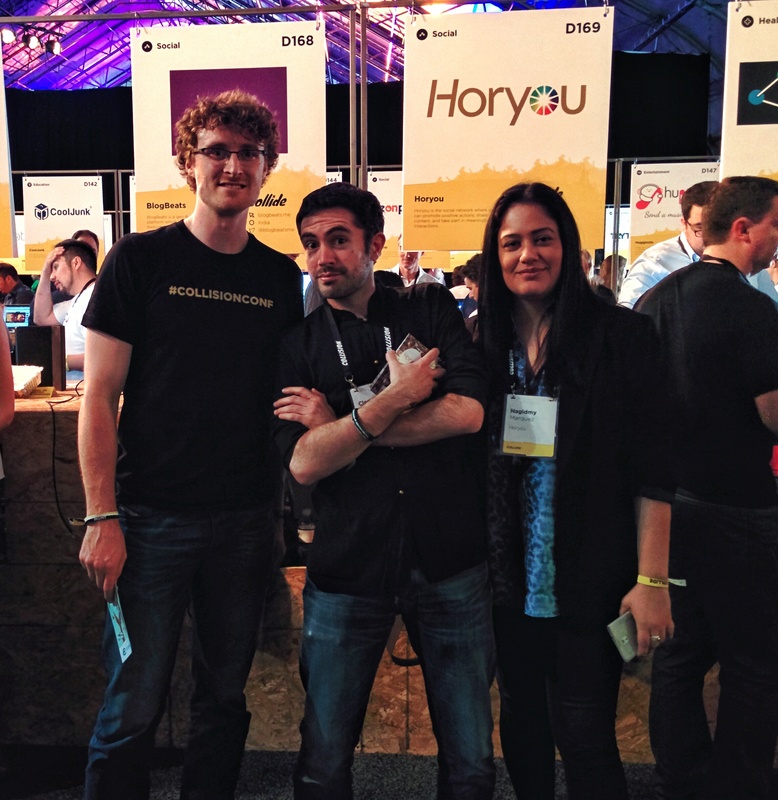 We were happy to be a part of this wonderful event and thank Paddy Cosgrave. He and his team did an amazing job getting so many magnificent companies together.